Wednesday, May 11th, 2016 at 9:14am. Paddleboarding is a fun and popular water activity in South Florida. Chances are, if you have been on the water at all recently, you have seen paddleboarders enjoying the weather and getting some exercise. Well now, paddleboarding, at least on Singer Island, is no longer limited to just the daytime hours. 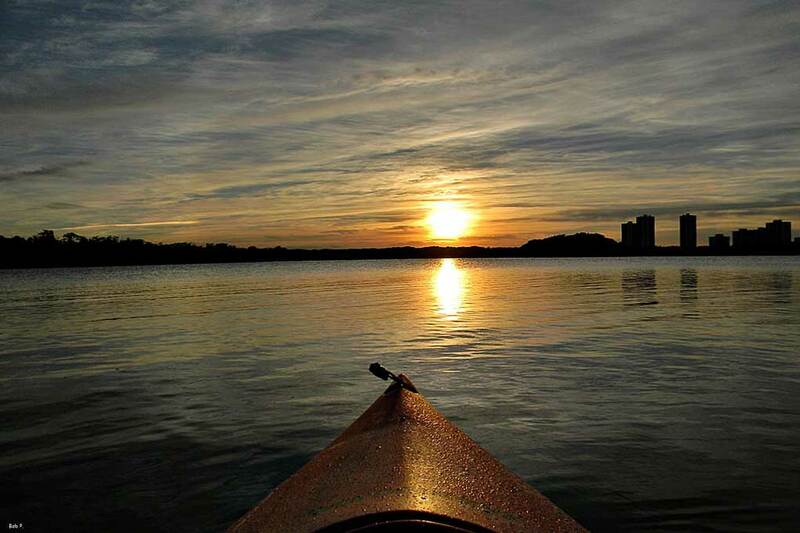 The Singer Island Outdoor Center hosts illuminated paddleboard tour on Friday and Saturday nights. Leaving from the dock at Phil Foster Park, the paddleboards are equipped with Nocqua light systems to make them glow in the dark. The guided tour lasts 60-90 minutes and circles the island, making stops at reefs and other areas. The lights on the boat attract nocturnal marine life, making the opportunity to view wildlife in the water outstanding. Thursday, May 5th, 2016 at 2:04pm. 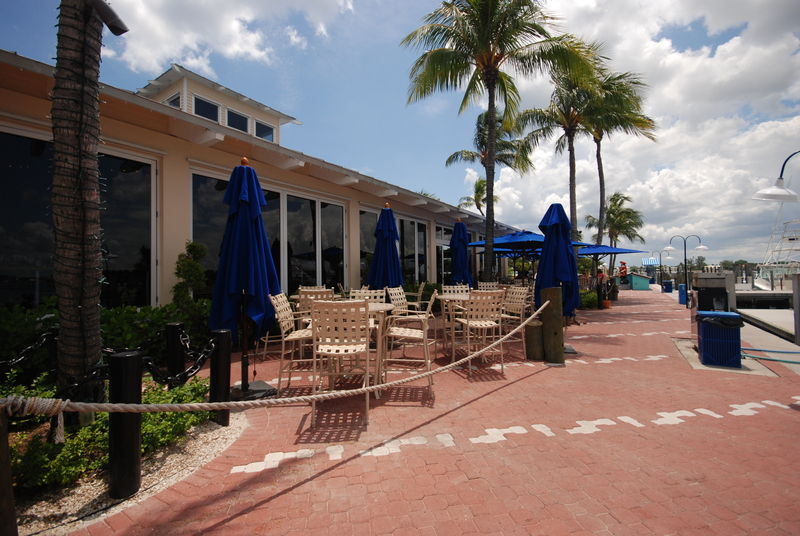 The Islander Grill and Tiki Bar is located at the Palm Beach Shores Resort, overlooking the hotel's pool and beach. The Islander provides both guests of the resort and local residents a comprehensive list of breakfast, lunch, dinner, and pizza options seven days a week year round. The tiki bar at the pool features signiature tropical drinks in addition to a full beer, wine, and liquor selection. At the tiki bar, you also have access to the Islander Grill's full menu including their famous homemade pizzas, calzones, and Stromboli’s. Inside, you will find the Islander Grill, a casual sit down beach restaurant that has a full bar and food and entertainment specials seven days a week. Wednesday, May 4th, 2016 at 2:47pm. Marriott hotels are known worldwide for their top-of-the-line amenities and can be found in some of the top destinations around the globe. The Marriott Singer Island Resort and Spa is no exception, offering the top notch amenities people come to expect from Marriott with a location of Singer Island beach as the backdrop. Friday, April 29th, 2016 at 11:31am. Sea Turtle nesting season is officially here! On Wednesday, MacArthur Beach State Park on the northern end of Singer Island posted a picture of the first loggerhead turtle nest of the season to their Instagram page. The beach park can get up to 1500 loggerhead nests a year throughout their beach. Don't touch or get too close to a nesting sea turtle. Make sure to keep your distance, stay quiet, and keep all lights off. 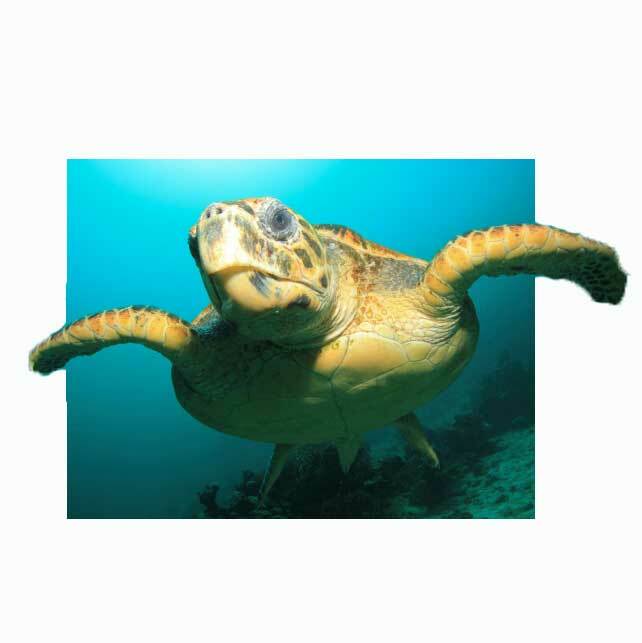 Failure to do so could cause the turtle not to lay eggs or negatively affect how he covers her nest. Thursday, April 21st, 2016 at 11:33am. Once again, seaturtle nesting season is upon us. Throughout the beaches of Singer Island, caution tape is set up sporadically as sea turtles begin their nesting rituals. To coencide with sea turtle nesting season, MacArthur Park will be offering Sea Turtle Talk and Walks every Monday, Wednesday, and Friday during the months of June and July. Monday, April 11th, 2016 at 2:46pm. Every Thursday night during the year, Sailfish Marina and Resort features a Sunset Celebration. The Sunset Celebration is one of the premier arts and crafts shows of the Palm Beaches, featuring live music, food and drinks from the Sailfish Marina restuarant, and dozens of of tables of arts and crafts created by artists from all over the country. The Sunset Celebration takes place every Thursday from 6pm-9pm and is free and open to the public. There is a $5 fee for on-site parking, Every week more than 35 artists from Seattle to West Palm Beach, and everywhere in between come to Sailfish to showcase their arts and crafts while live music plays in the background all along the Marina's waterfront. Friday, April 8th, 2016 at 9:49am. On Saturday, April 9th, Singer Island will host the Singer Island Half Marathon and 10K. The race begins at 7am and will begin near the Blue Heron bridge. 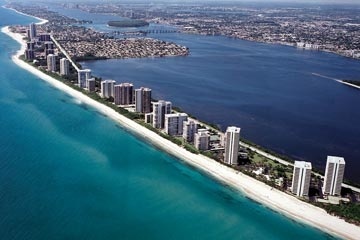 Depending on which race you copmpete in will depend on where on Singer Island you will be running. 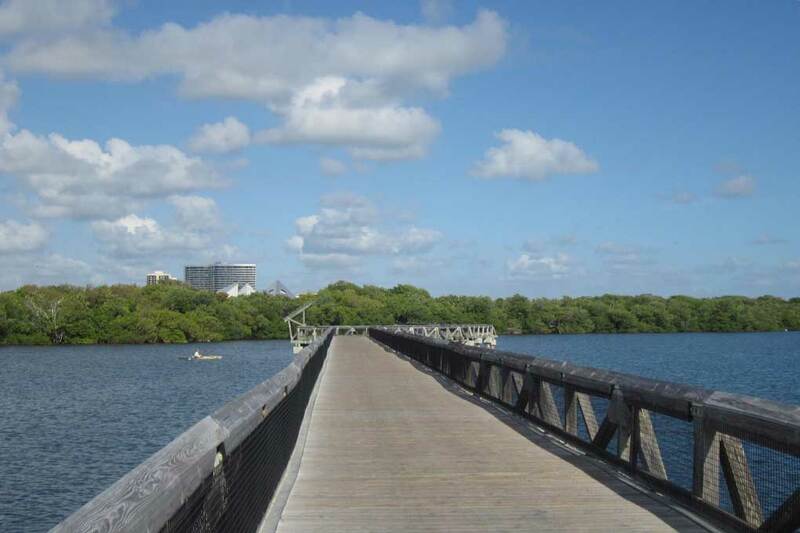 While the half marathon will encompass the entire stretch of Singer Island, including going over the Blue Heron bridge, the 10k will take place mostly on the southern part of the island with the bridge also being part of the course. Monday, April 4th, 2016 at 9:50am. Wednesday, March 23rd, 2016 at 3:30pm. The Palm Beach Post has released a list of the five best uncrowded beaches in Palm Beach County and coming in at number two is John D. MacArthur State Park. Thursday, August 27th, 2015 at 11:46am. 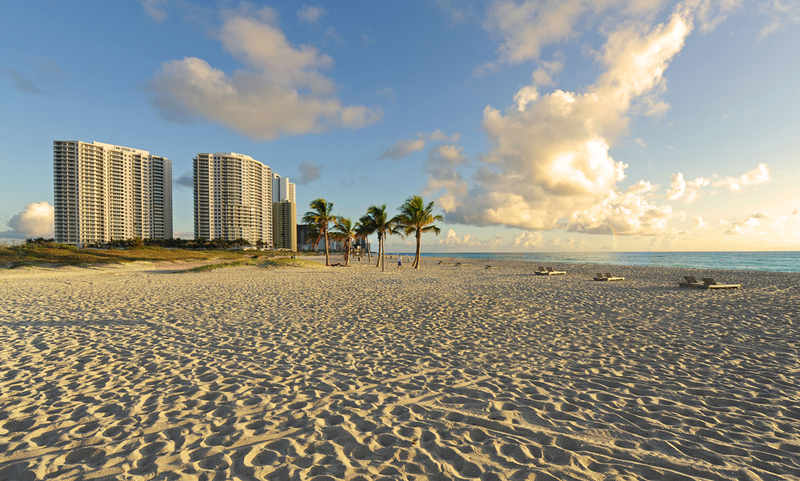 Slip your way onto one of South Florida’s most unique and yet very elegant destinations - Singer Island, Florida. 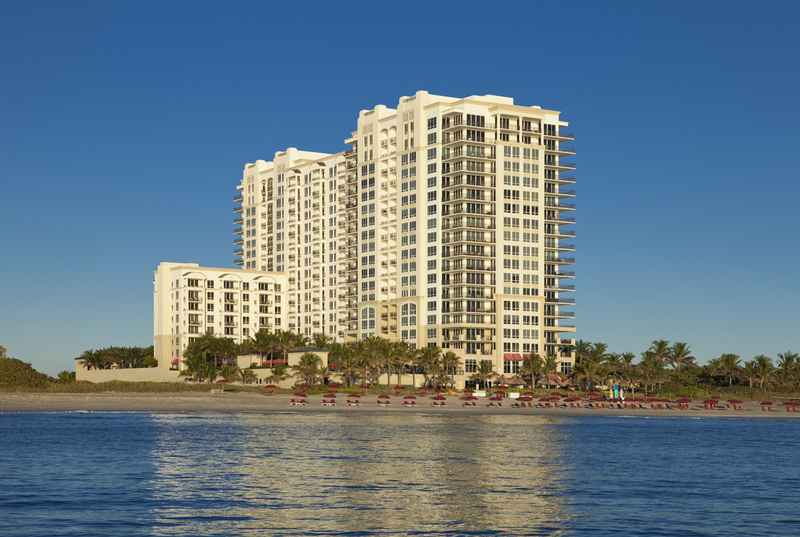 There are so many posh places to stay in the oceanfront community, including happening resorts, sky-rise condos and homes, as well as sun-kissed sands and oceanfront shops and restaurants that make Singer Island an adventure to remember! This oceanfront neighborhood, which is actually a sequestered peninsula, offers a relaxing blend of natural beauty and grace. 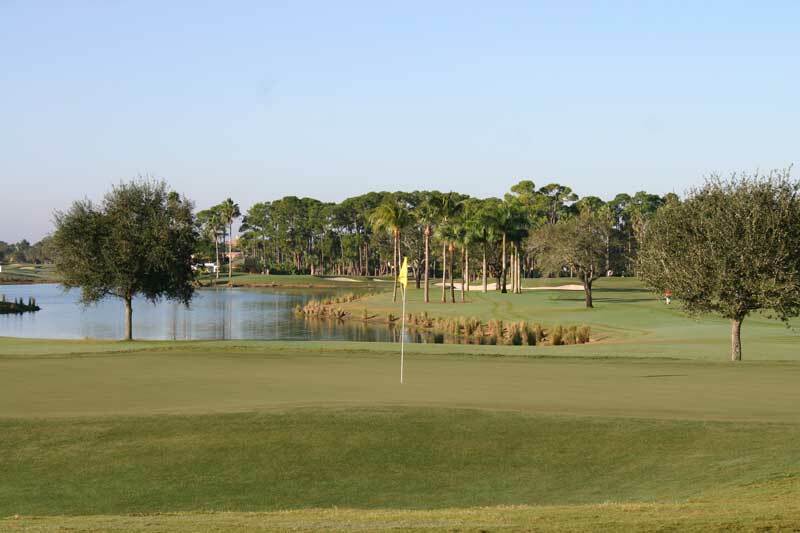 Named for the sewing machine magnate and developer, Paris Singer, its divine location is also a part of the city of Riviera Beach and Palm Beach Shores. 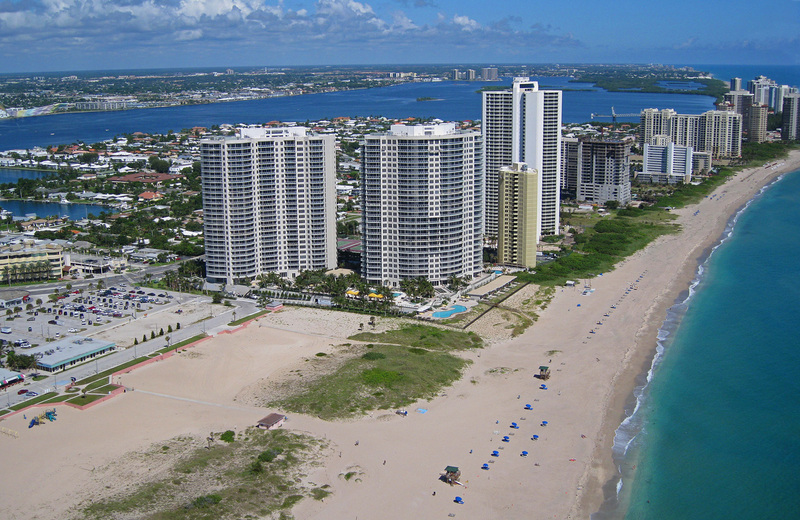 Singer Island is on the Atlantic coast and the Intracoastal Waterways of the attractive Palm Beach County.